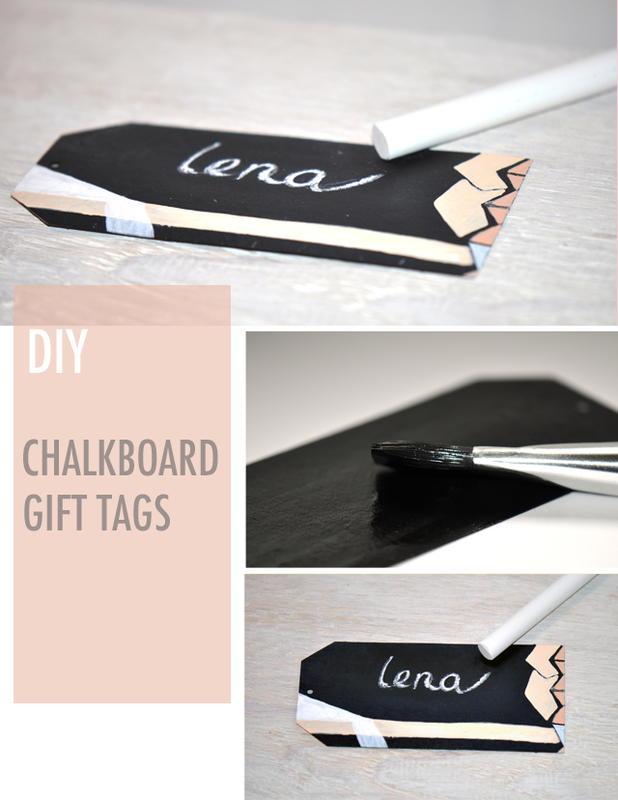 Chalkboard gift tags? Amazing. You could reuse these over and over. Get the DIY here. 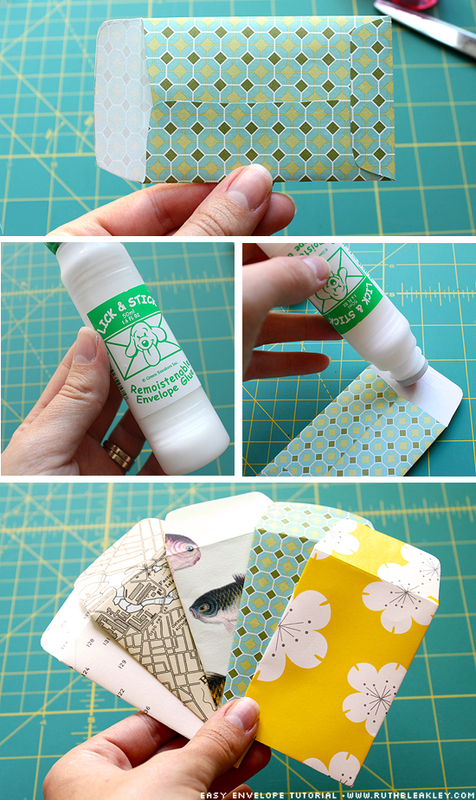 Create your own mini envelopes using this great tutorial. 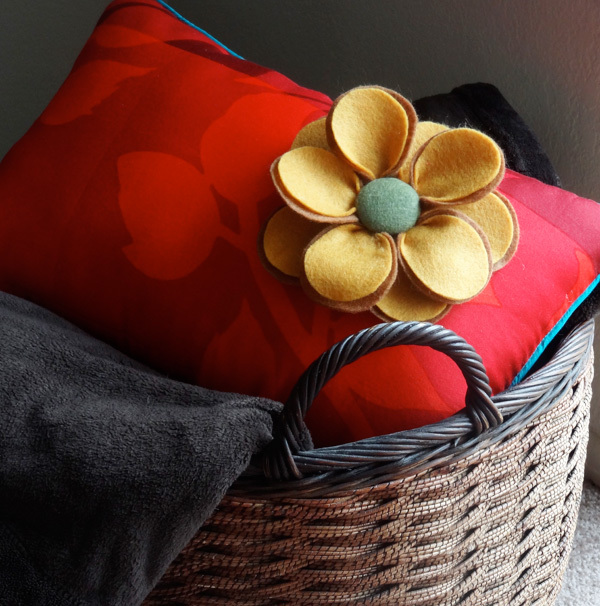 Make this pretty Felt Flower Pillow with this tutorial. Get the DIY for these amazing paper feathers here. Always losing your pins? 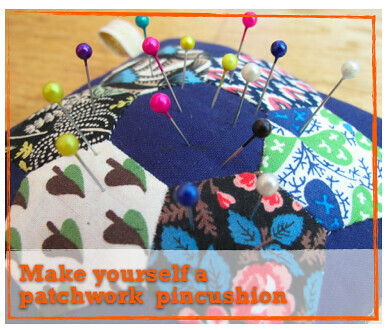 Sew up this cute Patchwork Pincushion using this tutorial. What have you been making? have you posted a tutorial/DIY on your blog?? Let me know and it may get featured on the next Make it Monday post! I love the mini envelopes! So cute!